Whenever someone mentions a trip to Australia, the first thing that comes to my mind is the Sydney Opera House. It is just the most prominent structure in that country. It is located right at the heart of the city. Sydney Opera House is the most famous symbol for Australia. There is no reason that you would miss seeing this iconic structure. Standing on a 4.5 – acre peninsula on the Sydney Harbor, you just can’t ignore the attraction of the place. 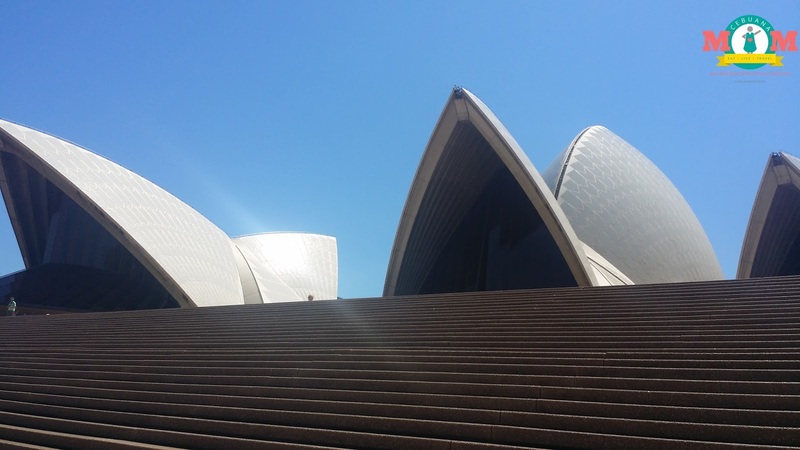 There are 7 spectacular attractions you should see at the Sydney Opera House. Although, be warned since a guided tour inside the Opera House comes with a fee. You may also check their website for more details. 1. Joan Sutherland Theater - The name is attributed to Dame Joan Sutherland who is one of Australia’s greatest artists. This theater has an orchestra pit that can accommodate 70 musicians. 2. The Concert Hall – You will feel like royalty when you get inside this huge, majestic place. The incredible structure of the hall makes it a home for a wide variety of performances in Australia. Sydney Symphony, Australian Chamber Orchestra and Sydney Festival regularly perform here. Many international artists have also done concert tours in this hall. 3. Drama Theater – This is a place for small scale, experimental productions. It has a modern, contemporary feel to its architecture. This is where you get to see traditional and dance dramas or even monologues. 4. Playhouse – Here’s a more intimate space where you can conduct film screenings, presentations and conferences. It is ideal for single – set productions. It also uses modern and computerized equipment on the set. 5. Recording Studio – If you’re not into classical theater, then you’d definitely enjoy this place. It is where most contemporary performances are being held. The seating is designed for standing crowds. The place is ideal for contemporary music performances, film screenings, cocktail parties, cabaret and circus – acts. 6. The Utzon Room – This is another intimate space in the Sydney Opera House. It was personally designed by the Danish architect Jorn Utzon himself. The windows that run from floor to ceiling gives you a stunning view of the Sydney harbor. 7. The Forecourt – This is where outdoor performances take place. This space has the largest capacity among all opera houses. 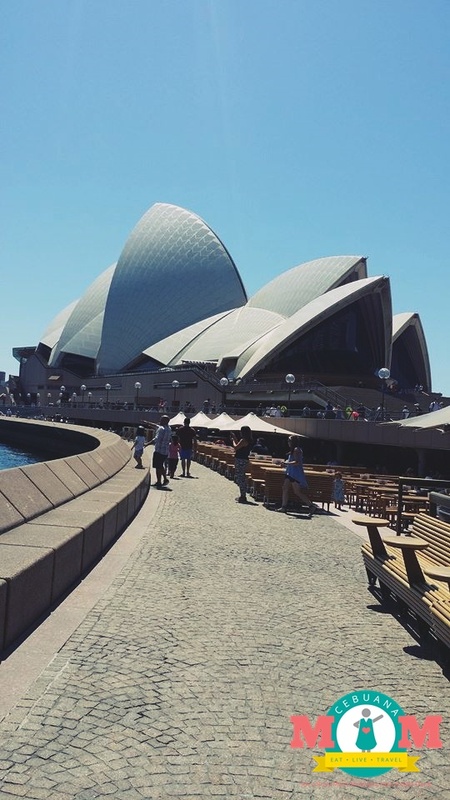 Situated below the building’s famous white sails and the Monument Steps, it provides a spectacular view of the Opera House itself as well as the harbor and the entire city. It’s not very difficult to find the Sydney Opera House. The eccentric architectural structure of the building will definitely catch your attention. There is nothing like it in all of Sydney. The management offers shuttle buses to help you get to their location. It’s also not very far from the bus station. If you're within the city, then you can simply walk your way there. defines Australia to the entire world. I would love to visit the Sydney Opera House someday and check out those attractions for myself. I bet it is all so lovely! Australia. Another country where I would love to visit and explore. Also somewhere I could work at and eventually live at if given the chance. Great tips! I'm going early next year so I'm looking forward to all the sites! I've been to Sydney Opera House but haven't entered the place. I'll try to see the different halls the next time. great post thanks ! very informative for such an iconic building - a must visit ! I have been there. 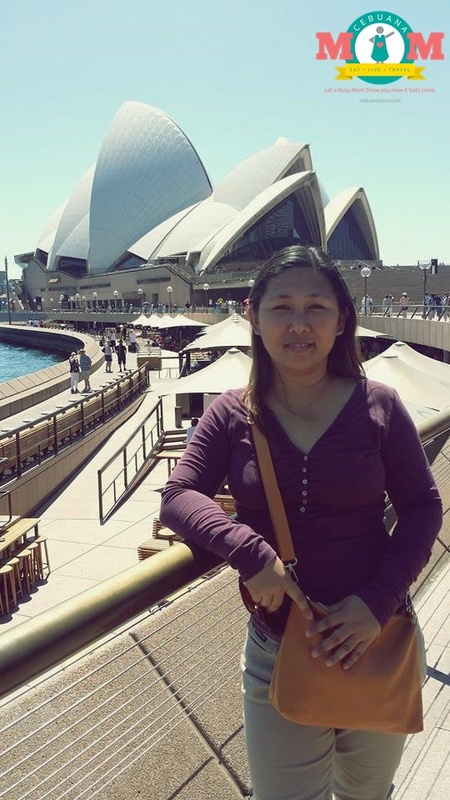 I like Circular Quay area very much and of course the iconic Opera House. I am happy to recall that I had actually watched a performance in there, a production of Gods of Carnage. Thanks for sharing! I have a friend who invited me to go Sydney with him, but I was always wondering what's so nice about that place! Now I know! I haven't been to Australia before, let alone Sydney but I've seen the Sydney Opera House in a lot of pictures on the internet. I love the architecture, the design is so unusual and beautiful. 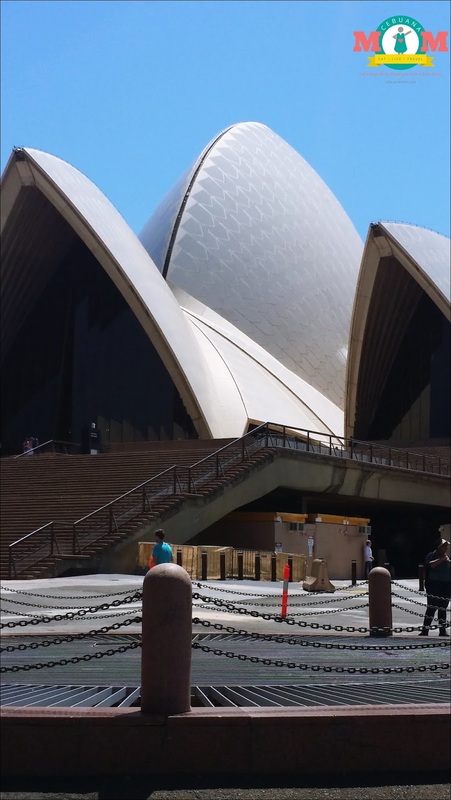 Love to know about Sydney opera and just now that I know of this place. I saw in picture but never know other facets of the place. I have been to the Sydney Opera house but never knew that there were so many attractions in there. Kudos. 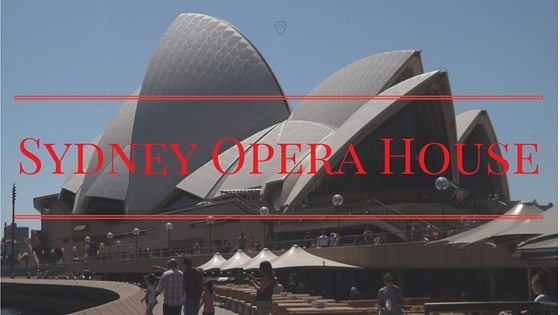 I have been to opera house before but dont remember whether I have checked all these points at that time.